The covers just came off the next generation Mazda3 at the Los Angeles International Auto Show and boy-oh-boy was it worth the wait. The new design is simply stunning. 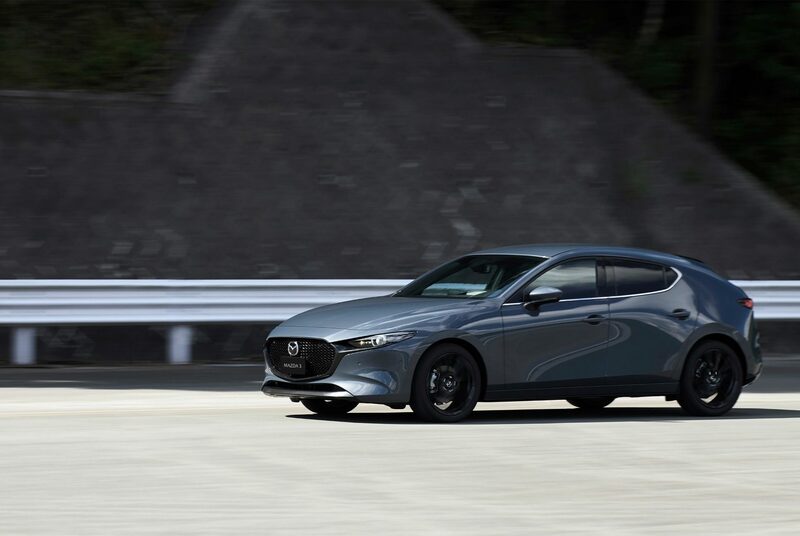 It’s essentially the Mazda Kai Concept everyone fell in love with at the 2017 Tokyo Motor Show with a few very minor changes. From front to back the car just flows. 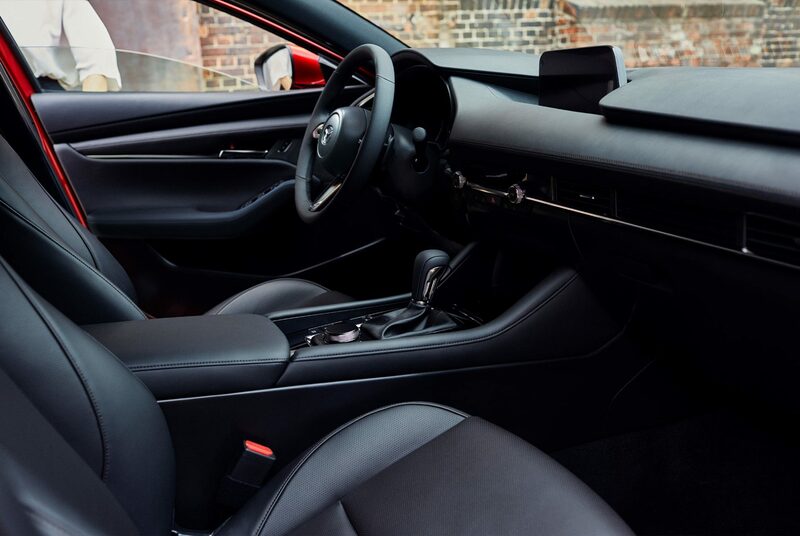 While the design is stunning, the car, more importantly, introduces Mazda’s all-new fancy spark-controlled compression ignition engine, called the Skyactiv-X. Oh and it comes in a manual! 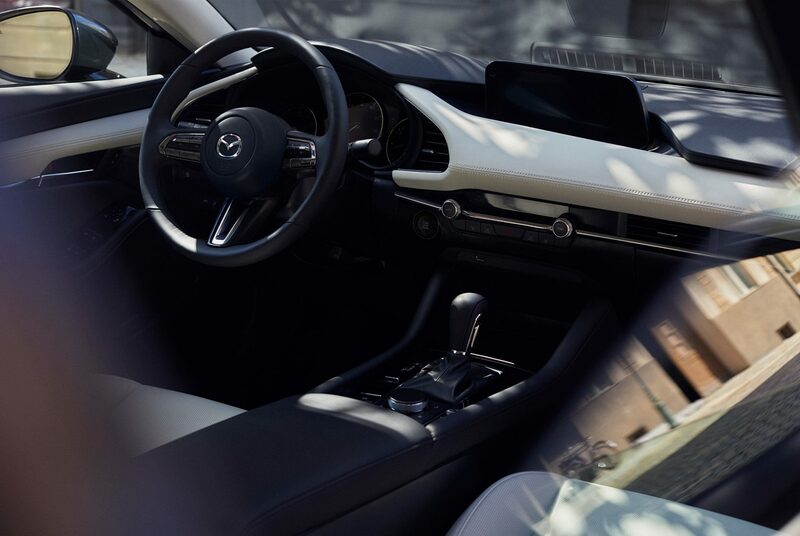 The Skyactiv-X engine combines the best of both worlds by incorporating the benefits of diesel with those of a regular gas engine. The engine runs on regular gas but uses some witchcraft like a bowl-shaped piston to increase compression ratio thus igniting the fuel through pressure as opposed to with a spark plug. 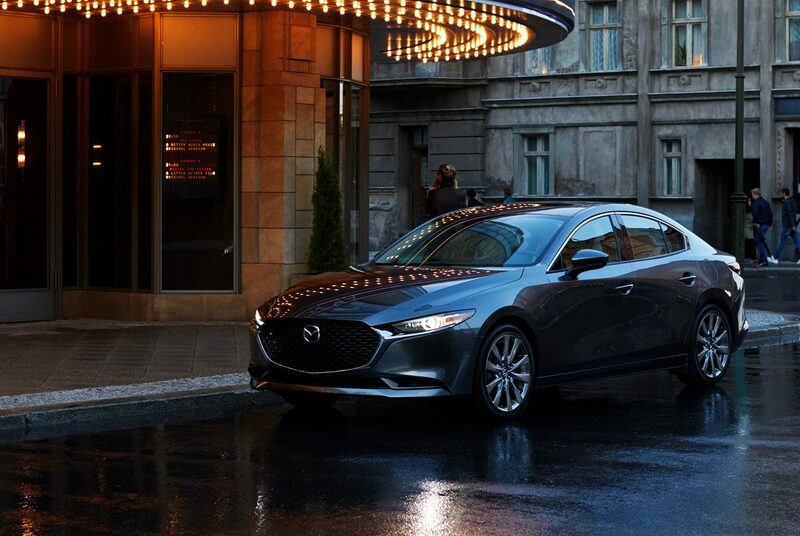 Mazda promises better fuel efficiency without any performance hit. 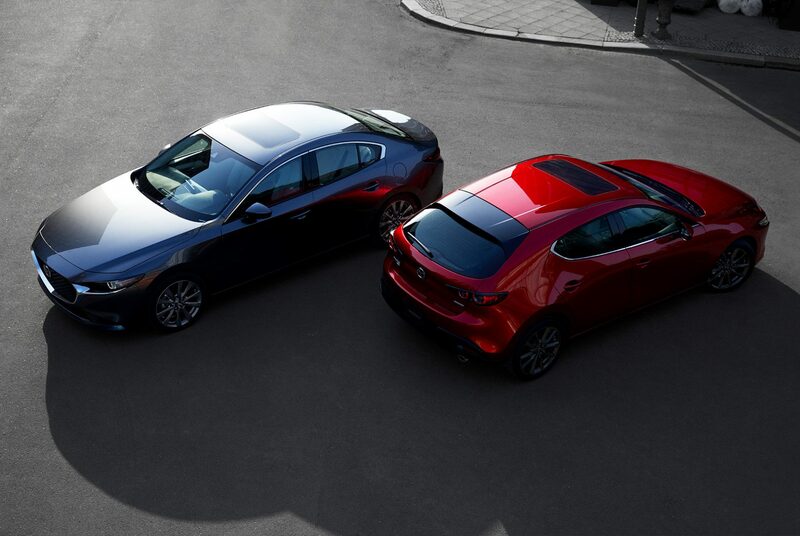 Engine options include the 1.5-, 2.0- and 2.5-liter versions of the latest Skyactiv-G engine. 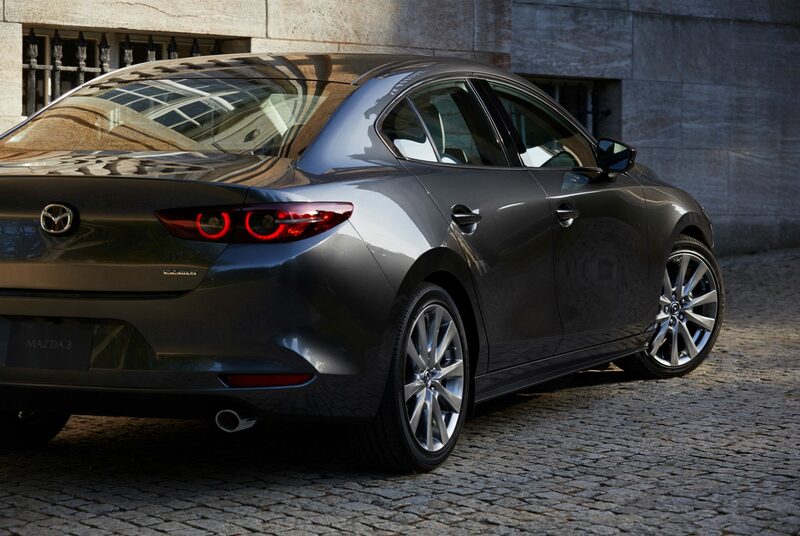 There will also be the Skyactiv-D 1.8-liter diesel engine, as well as Mazda’s revolutionary Skyactiv-X engine. 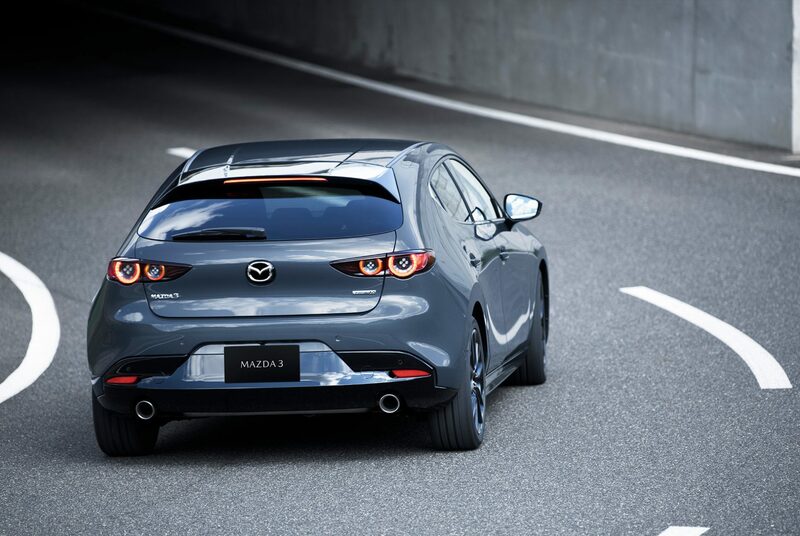 And for the first time ever, the Mazda 3 will have all-wheel drive.